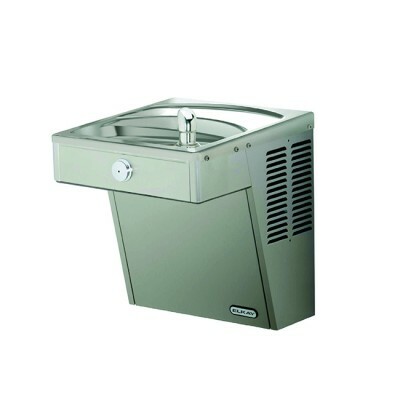 The Elkay Vandal Resistant Wall Mount Single Cooler is a single level unit that is ideal for high usage installations. 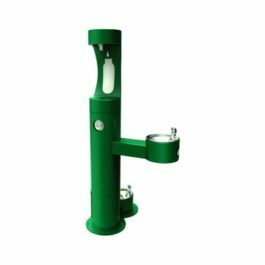 The bubbler is a chrome plated one piece design and the single action mechanical push button is self closing so it does not need to be grasped or twisted. 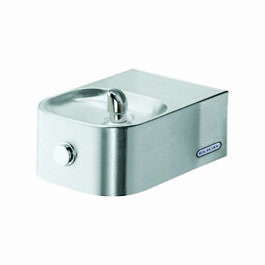 Both the bubbler and button are vandal resistant. The Wall Mount Single Cooler can be installed either indoors or outdoors and is ideal for schools, colleges and universities.